All Rosebud Primary School events are hosted by CJ Rockers. 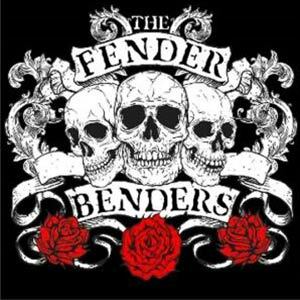 The Fender Benders first formed in 1998 as a 5 piece band but for the last 9 years has been performing as a trio or as a four. They have performed all over Australia, from 50 seat public halls, to 5000 seat outdoor amphitheatres. They play predominantly classic 50’s & 60’s rock & roll & rockabilly but will throw in the odd swing beat, jump blues or even original tune. Their reputation is one of being a fantastic dance band, making sure that every song played will keep the toes tapping and the hips shaking all night long. After a night with the Fender Benders, you will come away with sore feet, great tunes in your head, a laugh in your heart and a smile on your face. 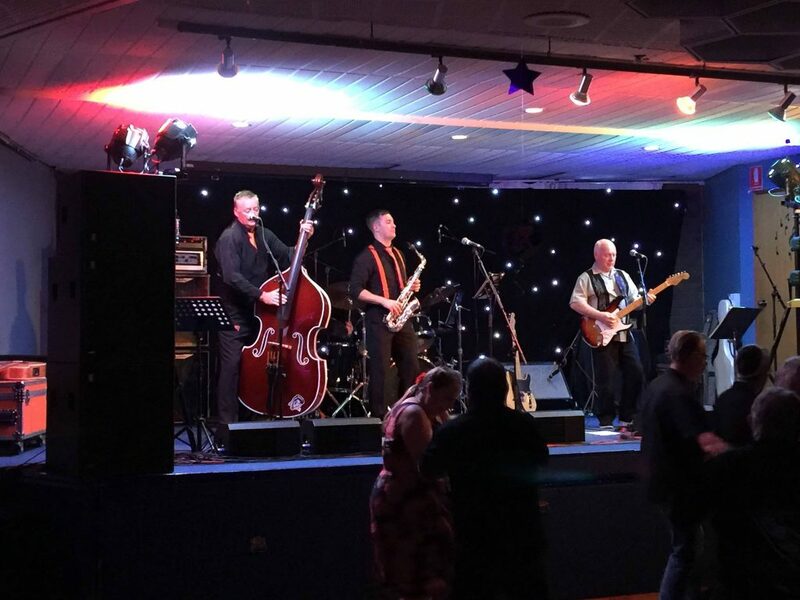 The Fender Benders love to entertain and will guarantee your night is memorable. 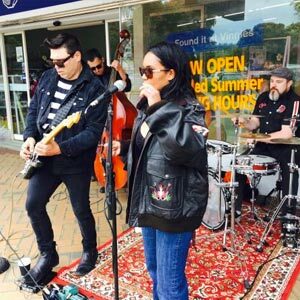 Who Was That Cat are a high energy “Rock N Roll” four piece based in Melbourne. 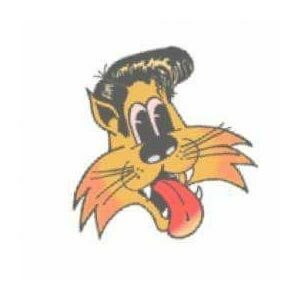 WHO WAS THAT CAT play hits from the great “CARL PERKINS” to the “STRAY CATS”. 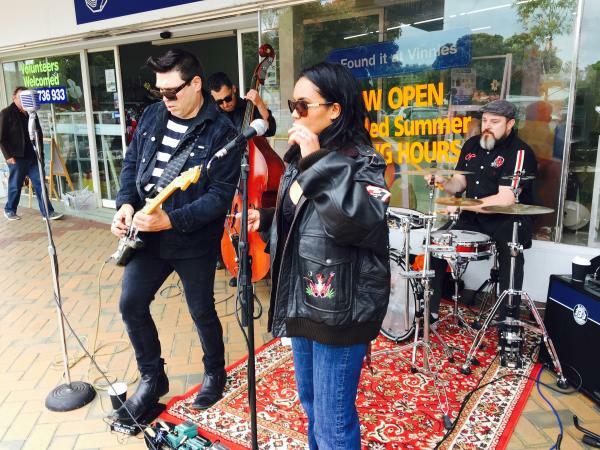 They can be seen playing all over Melbourne and country Vic. Honey Bee and the Stingers. Saturday 17th November starting at 7.00pm. 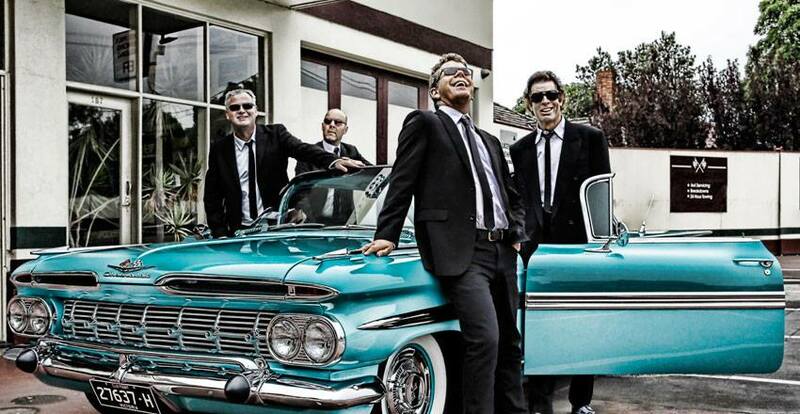 If you are passionate about 50’s and 60’s music, you’ll be in jukebox heaven listening to the sounds of this truly authentic rock’n’roll band. 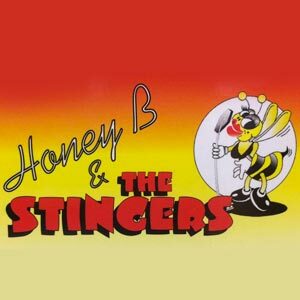 Peninsula Rock presents Honey Bee and the Stingers @ Rosebud Italian Club Tickets $15 if purchased directly from Jill 0418 837 572 or Norm 0413 412 689 or $17 if purchased through Book online now! Pasta & Salad or Pizza & salad meals (Gluten Free option available) available for an additional $18 if booked directly with Jill or Norm, or $20 online but must be pre booked by 5th November. This event is hosted by Peninsula Rock. Saturday 17th November starting at 7pm. This event is hosted by Rosebud Rockers. 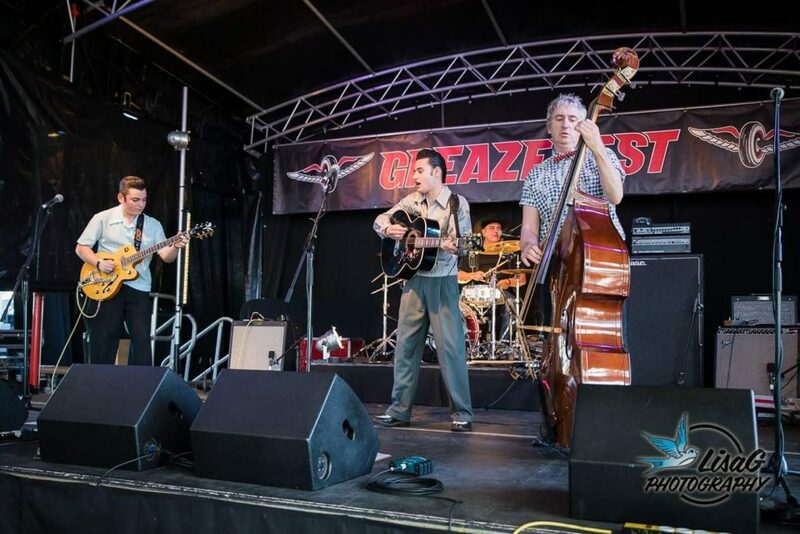 At our Swing Dance will be the talented Jackson Four, a renowned Blues, Groove and Jazz Quartet. 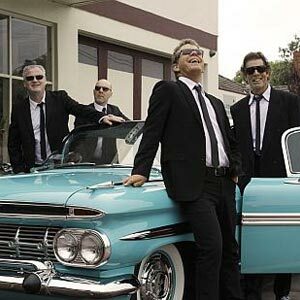 These guys have been impressing audiences throughout Australia and internationally since 2003, with recent success at the international Edinburgh Fringe Festival and in New Orleans. 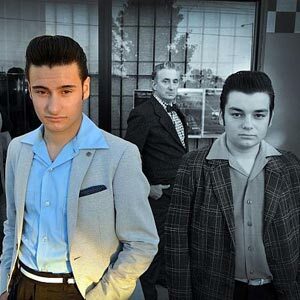 Diddy Reyes shines a light on the late 50s and takes us back to the influences that created the genre of what we now call Rocknroll, Drawing on legends such as Elvis, Little Richard, Beatles, Big Jo Turner, Bill Haley plus many more!. Its a Rocker scene and an electric time in history where dancefloors chose histories heros not the Internet! 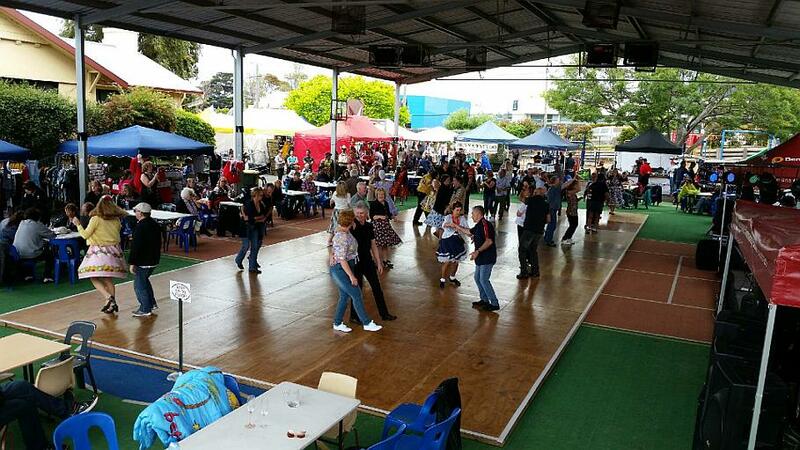 Market Dates: A 50’s and 60’s market will run over two days: Saturday 17th November ( 10am – 4pm) and Sunday 18th November (10am – 4pm), at the central location of Rosebud Primary School. Site Size: Sites are available from 3 metres x 3 metres upwards. Site Fee: Sites fees are $7 per square metre. 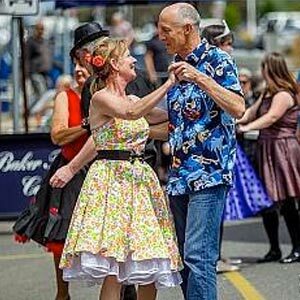 Optional Extended Trading Hours: As there is a Rock N Roll Dance at the School on both Friday and Saturday evenings, there is an option on both nights for stallholders to trade from 7pm, at no additional cost. Limited food stalls are available. Bump In: from 4pm Friday or 6am Saturday. There will be a full program of music throughout the hours of the market both from live bands including Fender Benders, Who Was That Cat and Rockhouse, plus DJ Jeff and DJ CJ. 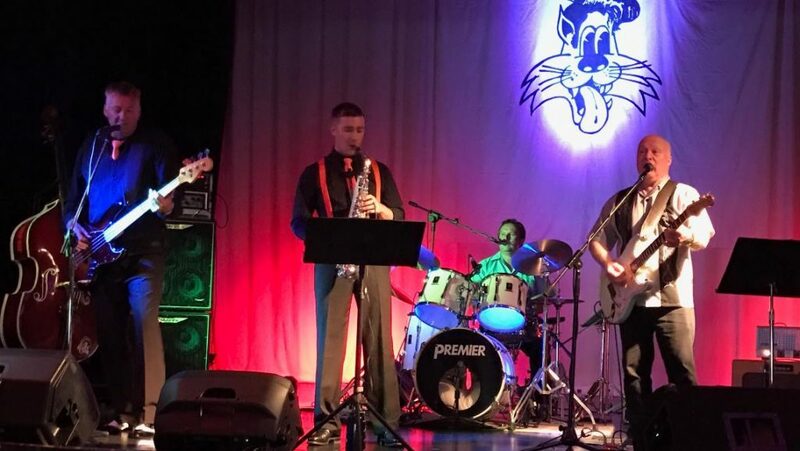 On Friday evening there will be a dance featuring Who Was That Cat and on Saturday the band will be Fender Benders. This will include dance demonstrations and workshops. The venue has a large timber dancefloor undercover and this will be in action throughout the weekend. This is the only venue of the festival which offers none stop dance music all weekend. In Memorial Hall at the Village Green Rosebud. 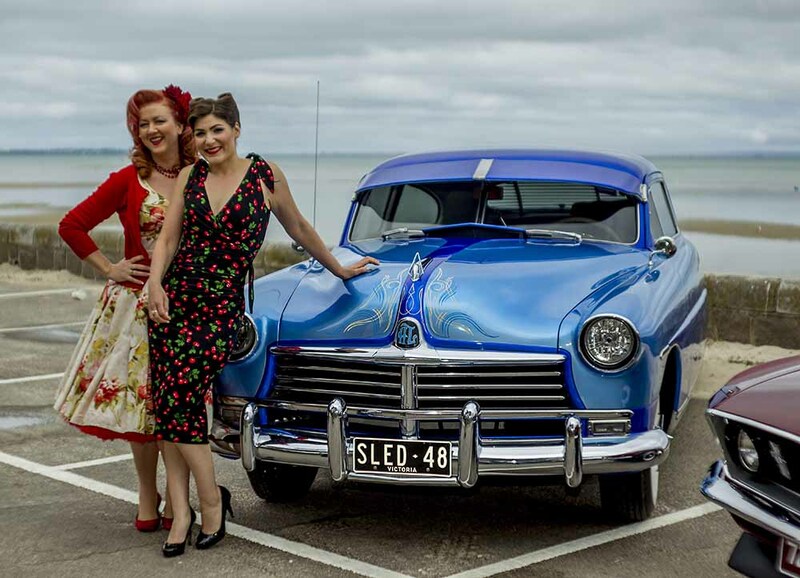 Rock N Rollers Ron Smith, Stephen Wilkinson, Kez Bailey and Julie Nolo with vintage cars on Roesbud beack foreshore. Entry Fee is $20 per category. On the day there will be a competition also for a kids category. Entries will be taken at the door. Entrance fee for spectators is $2 payable at the door. 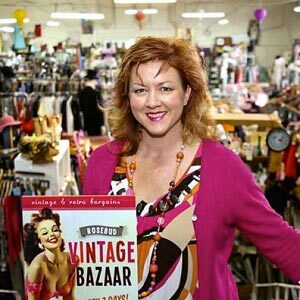 This event is hosted by Rosebud Vintage Bazaar and sponsored by Vintage Bazaar and The Vintage Seamstress. 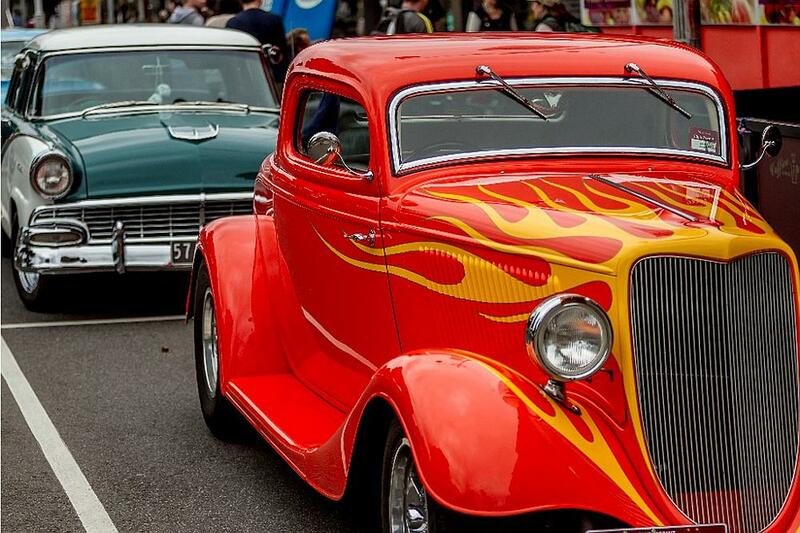 10.00 am – 3pm: Show and Shine on Rosebud Village Green. 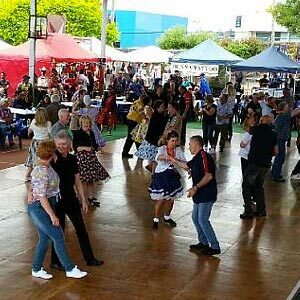 There will be cars, bikes and caravans on display, trade stalls, food trucks and kids activities. There will be cars, bikes and caravans on display, trade stalls, food trucks and kids activities. Bring your car or just come and admire the vehicles and caravans on display. On Sunday 18th a special award will be given to the van which is the most nostalgic, inside and out. 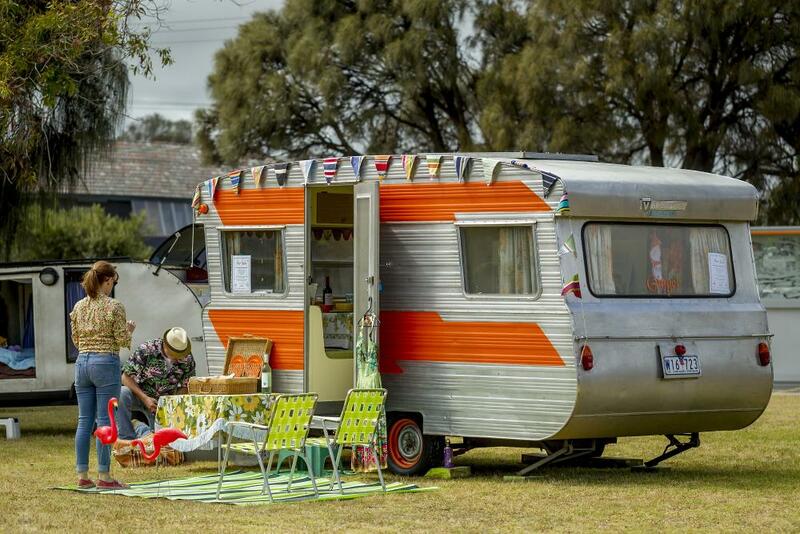 Building on the success of the first year, there will be provision on Rosebud Foreshores camping ground for the siting of Vintage Vans. On Sunday these vans will move onto the grass at the rear of the Memorial Hall for display to the public as a part of the Show & Shine event. The public loved seeing the memorabilia of the 50’s and 60’s in the vans, featuring minute detail in the restored décor and furnishings, down to crockery, storage containers, comics and coke bottles, so don’t miss the opportunity to check out these lovingly restored works of art. ALL WORKSHOPS ARE FOR 1 HOUR @ $5 PER PERSON AT THE DOOR. 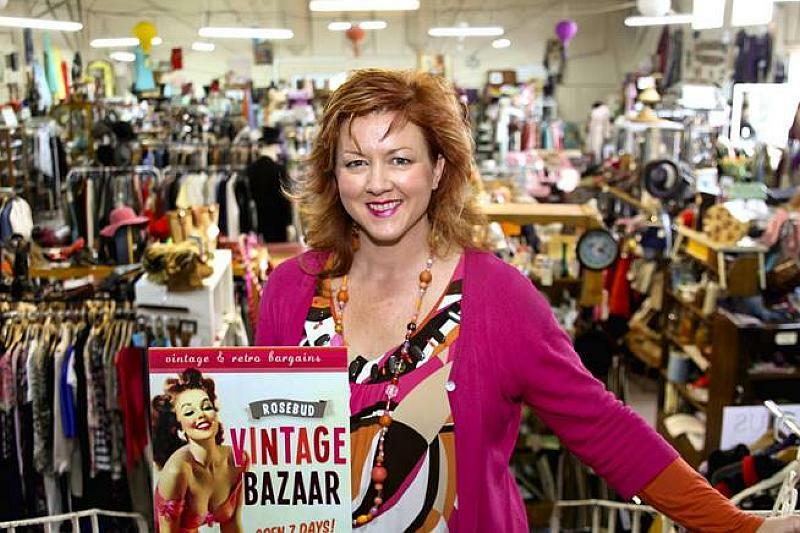 Rosebud Vintage Bazaar, right in the centre of Rosebud, is open 7 days a week. Find it located at the rear of Bethy’s Café. With 50 individually owned stalls to browse, this is a treasure trove of all things vintage. Find it located at the rear of Bethy’s Café. Warning: The Bazaar contains an abundance of vintage, retro, recycled and pin up clothing. Hyperventilating or shortness of breath may occur! 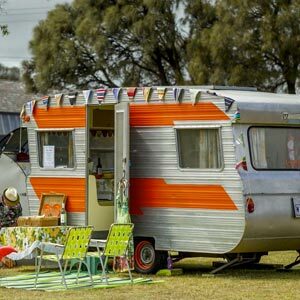 It’s Rosebud’s long history as a great place to enjoy summer lovin’ holidays that makes it the perfect place to revive the fun-filled ‘50s and ‘60s lifestyle. 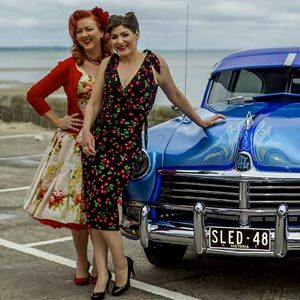 Rosebud RockFest is a fun celebration of all things groovy; cool cars and hot bands, rock music dances and shows, retro clothing markets and Pin-Up contests. 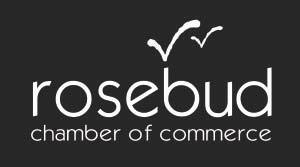 Sponsorship with Rosebud’s Foreshore Rockfest offers opportunities to reach a captive audience of 5,000 event attendees. 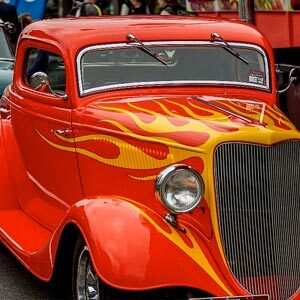 If you want to tap into a discerning group pf enthusiasts who love their classic cars, enjoy rock’n’roll dancing, live for vintage fashion and all things retro – we’ll help you put together the right package to suit your budget and business objectives. Take a look around. Like what you see? 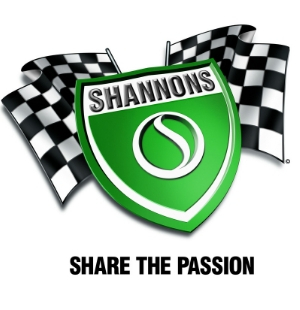 Want to be part of the action? 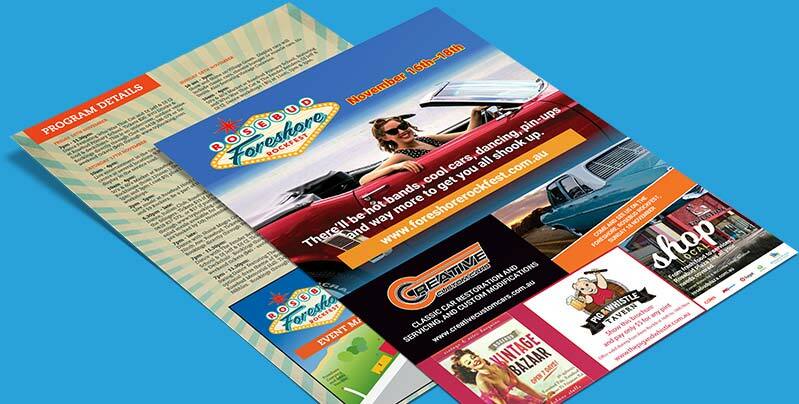 Email our marketing & development manager, Belinda Healey belinda@rosebudbythebay.com.au to talk about customising a mutually beneficial partnership package. There are hundreds of ways to discover Rosebud and the Mornington Peninsula. Download our media release today, for more information or to discuss interview or photo opportunities, please get in touch.